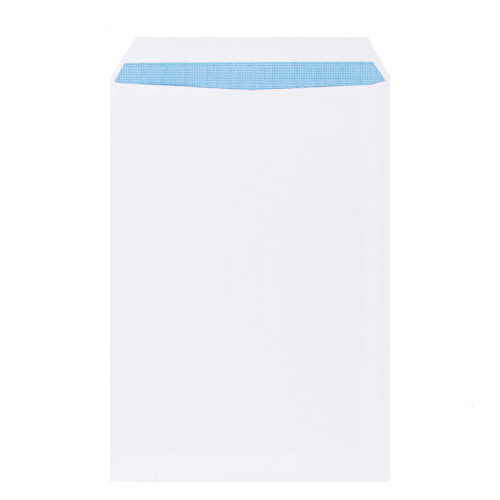 High quality C4 pocket self seal envelopes 100gsm that are commonly used as business envelopes. 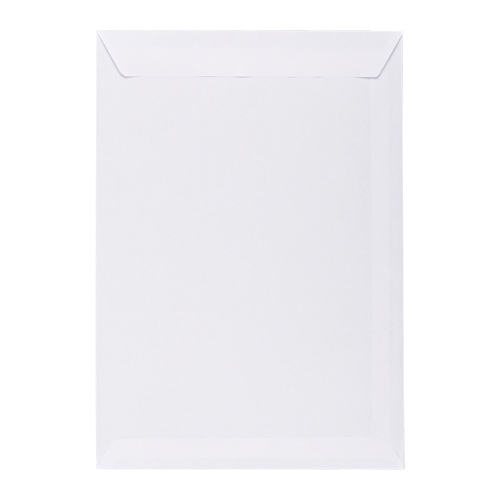 These are one of our core products which are very popular for use as everyday business envelopes to accommodate A4 sized documents. 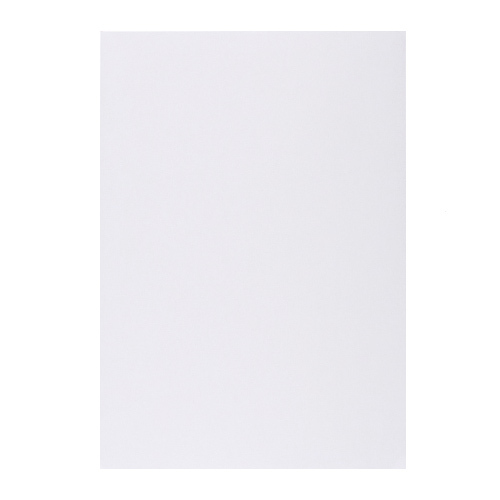 These C4 white business envelopes are commonly used by many printers in the industry. 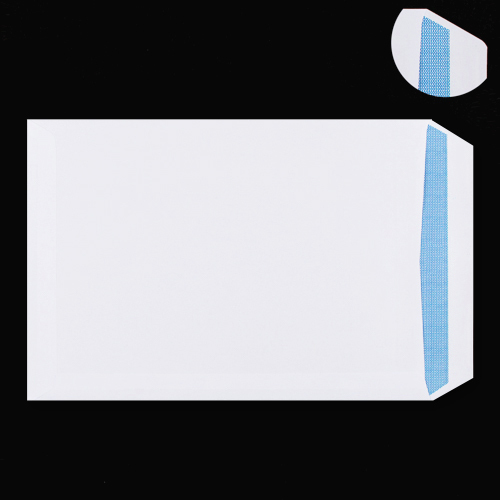 This C4 envelope is a 100gsm pocket self seal with a blue hatch opaque with the flap opening on the short edge.